War has changed its nature. Today there are fewer tanks and more well-equipped armored patrol vehicles. This is a global trend that is expected to increase, according to experts, because the vehicles also serve for anti-terror purposes. The Singapore Armed Forces (SAF) unveils new Protected Combat Support Vehicle (PCSV) for the motorised infantry forces. The PCSV will be commissioned by 2017. According to Defense Blog, the PCSV will provide improved firepower, protection and situational awareness for motorised infantry combat support and combat service support forces. The maximum speed of the PCSV reaches 110km/h, and its range is 600km. It can carry between 2 (platform) to 8 (dismounted) crew members. 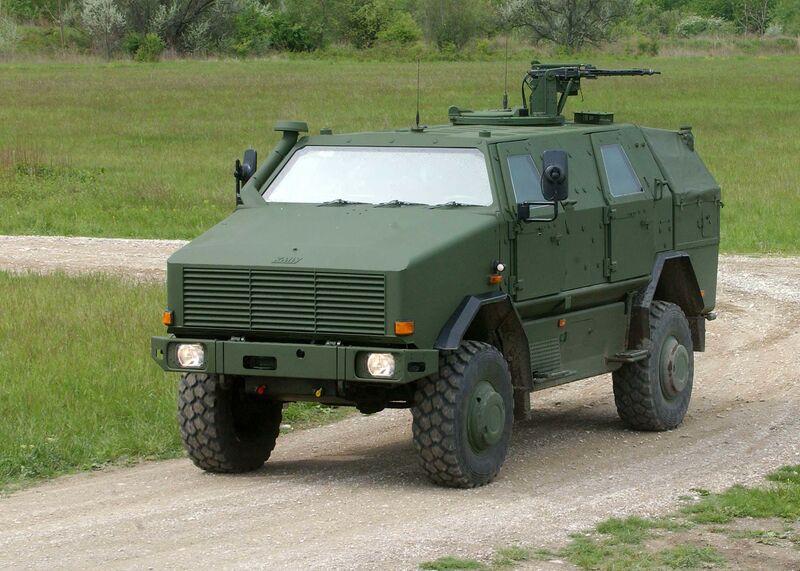 The protected vehicles can carry a payload of up to 4,000kg. This allows the PCSV to be configured to carry modular load such as mortar systems, battalion casualty stations and combat supplies for different combat support and combat service support functions. The protected vehicles are equipped with a 7.62mm Remote Machine Gun, which is operated from within the cabin, thereby protecting soldiers who are operating the weapon from exposure to hostile fires. The vehicles have ballistic and mine protection features to protect soldiers and to fulfil operational requirements. The onboard C4 (Command, Control, Communications and Computers) suite of systems allow rapid information exchange with all friendly forces, increasing command and control and survivability on the battlefield. The recently commissioned Army Battlefield Internet will allow the Protected Combat Support Vehicles and Terrex Infantry Carrier Vehicles to operate on a common network, enabling the SAF’s motorised infantry forces to fight together in an integrated manner.